If you're looking for personal and quality dental care from a Belleville Dentist, you've come to the right place! The dentists at Family Dentistry & Associates of Belleville, P.C.offer a full range of affordable Belleville dentistry services including; teeth whitening, Belleville cosmetic dentistry, dental implants, veneers, dentures, Zoom teeth whitening, smoking cessation, emergency dentistry and much more!! Our professional dental team wants you and your family to enjoy a lifetime of healthy, beautiful smiles! Our conveniently located dental practice strives to ensure that you receive the comfort, care and convenience from your dentist that you deserve. Located in Belleville, we are a short drive from Belleville Michigan and more nearby areas. We know that healthy teeth and gums are essential to your overall health and well being. 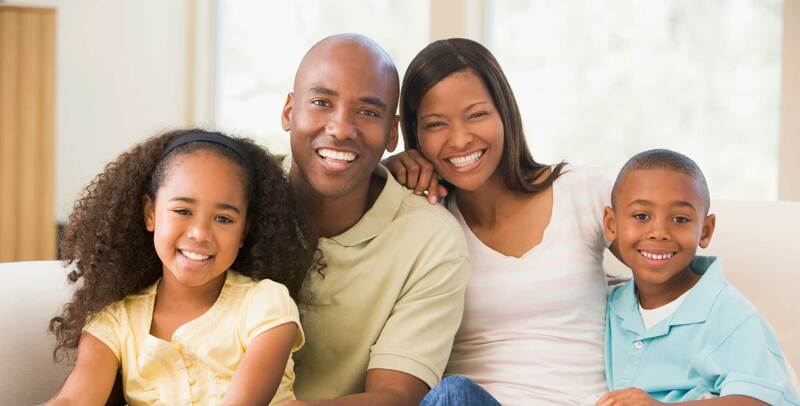 You can trust our highly skilled Belleville dentists to help your family members maintain excellent dental health. Please contact us here or call us at (734) 699-1808 to schedule a consultation appointment or to inquire about any other treatments that we can perform here at Family Dentistry & Associates. We look forward to serving Belleville area residents! Our conveniently located dental practice strives to ensure that you receive the comfort, care and convenience from your dentist that you deserve. Copyright © 2019 Family Dentistry & Associates of Belleville, P.C. All Rights Reserved. Disclaimer: This web site is provided for information and education purposes only. No doctor/patient relationship is established by your use of this site. No diagnosis or treatment is being provided. The information contained here should be used in consultation with a doctor of your choice. No guarantees or warranties are made regarding any of the information contained within this web site. This web site is not intended to offer specific medical, dental or surgical advice to anyone. Further, this web site and Family Dentistry & Associates of Belleville, P.C. take no responsibility for web sites hyperlinked to or from this site and such hyperlinking does not imply any relationships or endorsements of the linked sites.